Luxury reigns supreme and heritage dwells silently. Find your personal haven away from the concrete cacophony of Hyderabad at this premium, all-suite luxury hotel. From colossal luxury suites to budget options, the hotel offers a perfect blend to suit traveler’s needs. 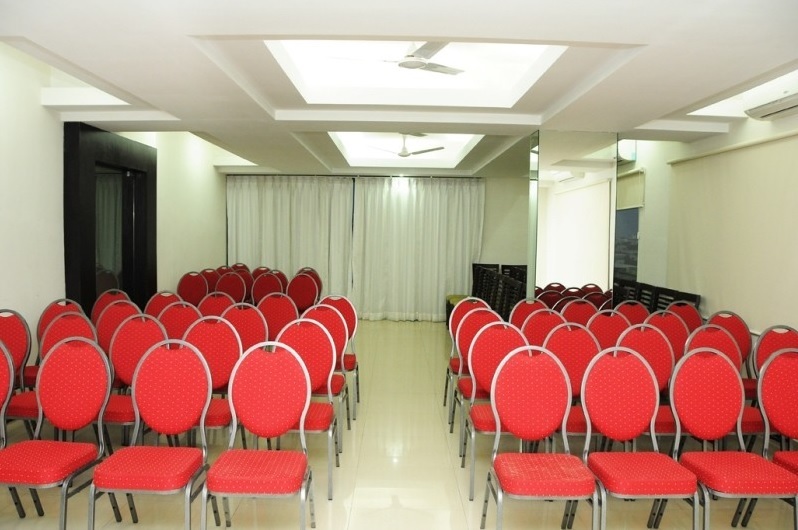 The hotel is located at the foot of Banjara Hills and only moments away from the city's main commercial shopping, entertainment and IT Hub.